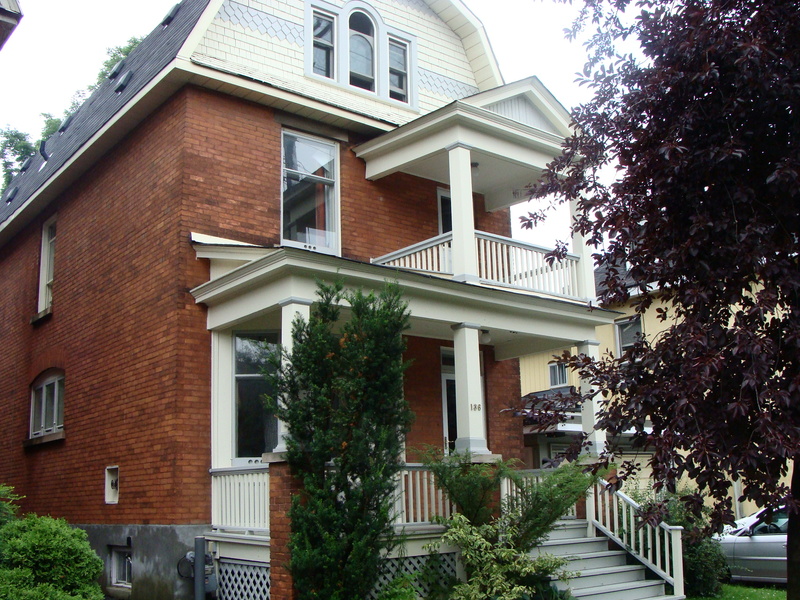 136 Fourth Ave. – The Glebe | Nesbitt Property Management Inc.
Beautiful five bedroom home with third floor loft, 2 bathrooms, hardwood floors, family room, rear yard, balcony off master bedroom. All appliances , parking great location in Ottawa’s most desireable neighbourhood. Close to Bank st Shops, and excellent schools.